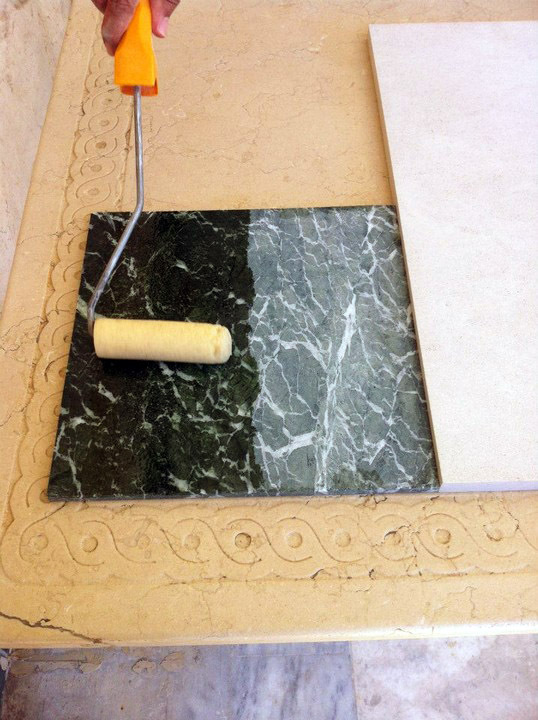 As with all physical materials, marble installations and natural stones in general need a certain amount of maintenance for them to be as good as day one. We offer an extensive variety of maintenance services for your installations, giving you the opportunity to enjoy and admire your home or office without worrying about the marks of passing time. If you need any kind of maintenance service for your installations, Alfa Marble can provide you with high quality professionals that will restore them in the best possible way. Feel free to contact us with your inquiry. The products we use for the maintenance of your installations are tested thoroughly and comply with the highest standards. 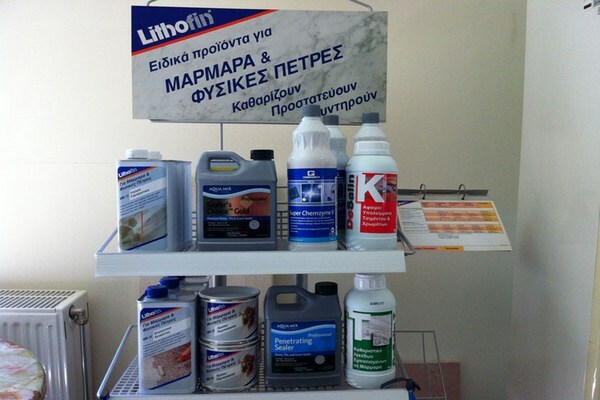 Even if you are a DIY person you can get the same products that we, as professionals, use.